Following previous espionage scandals in Germany, with several suspected US agents exposed in July, a report of more spies infiltrating German ministries was published by Bild am Sonntag, Germany's largest-selling national Sunday paper. 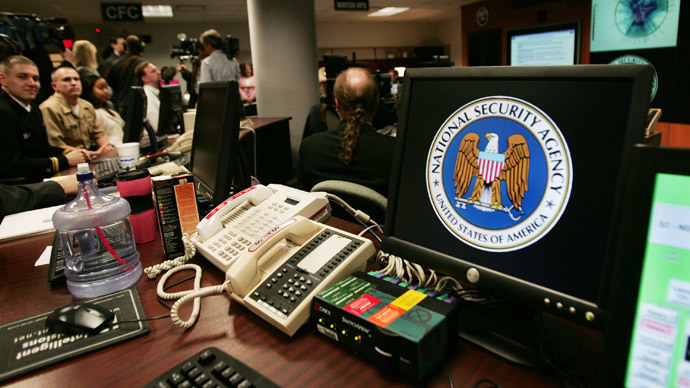 The alleged spies work within the country's defense, development, economic, and interior ministries, reported the paper, referring to unnamed sources in the US intelligence community. 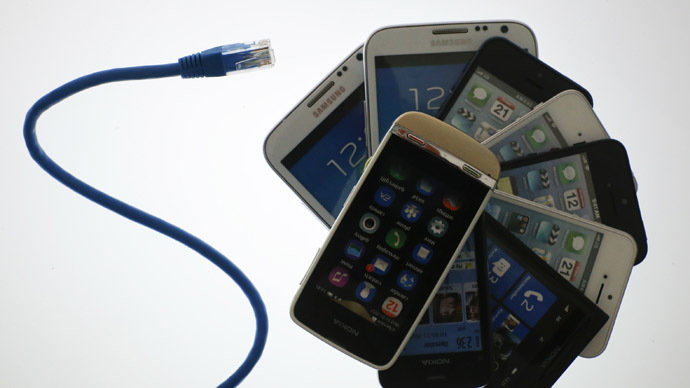 Due to the current diplomacy tensions between Washington and Berlin, caused by espionage concerns, the spies are reportedly not meeting with their US handlers at the moment, according to Bild. 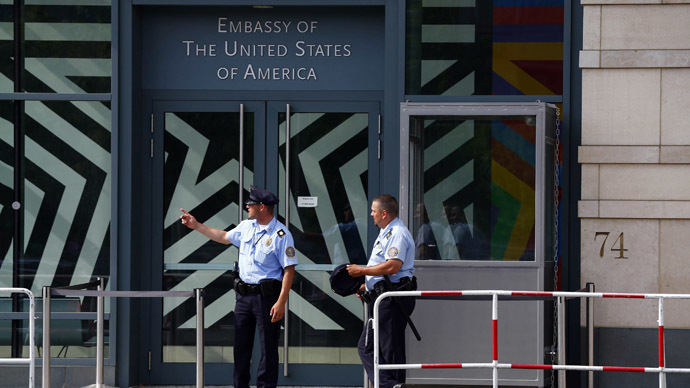 Several inquiries into the activities of American embassies in Prague and Warsaw have been initiated, as US intelligence agencies are reportedly considering basing their recruitment activities there. German Chancellor Angela Merkel admitted it would be difficult to convince the US to change the way it carries out its intelligence missions. "I believe it won’t be an easy task to persuade the US authorities to drastically alter the nature of their intelligence services' activities," she told ZDF channel during a pre-recorded interview, which will be aired on Sunday night. 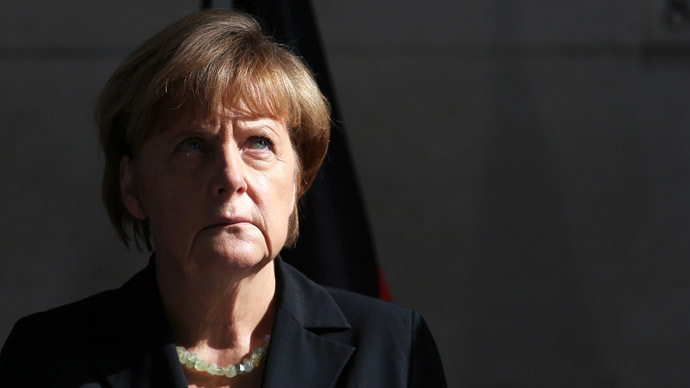 Merkel also said the two countries have "different views" on the work of intelligence agencies. "We want this partnership, but...you do not spy on each other," she said. The German chancellor's interview proved previous reports – of alleged instructions to German security authorities to keep cooperation with US services to a minimum – to be wrong. "Germany benefits from the cooperation, regarding fight against terrorism and other things," she said. Despite the espionage tensions, US Secretary of State John Kerry called the two countries "great friends" on Sunday. "We have enormous political cooperation and we are great friends," Kerry said on the sidelines. 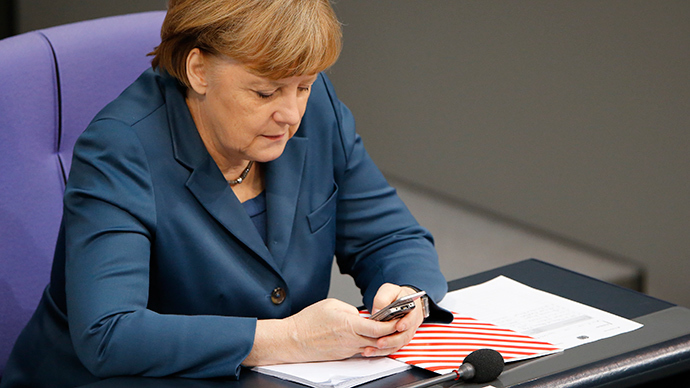 Earlier, the US admitted that it had been monitoring Merkel’s phone for several years. 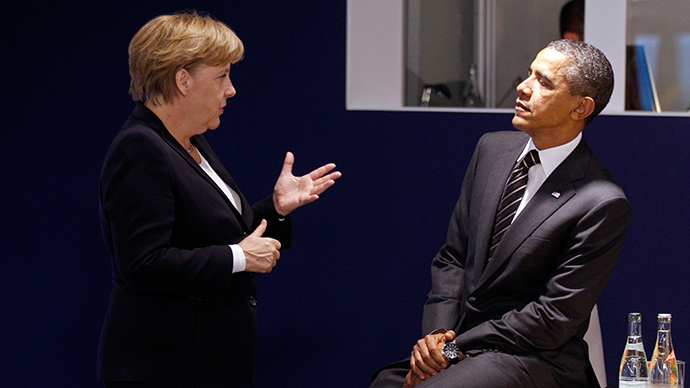 Following the scandal, US President Barack Obama promised no more eavesdropping on Merkel’s telephone conversations. 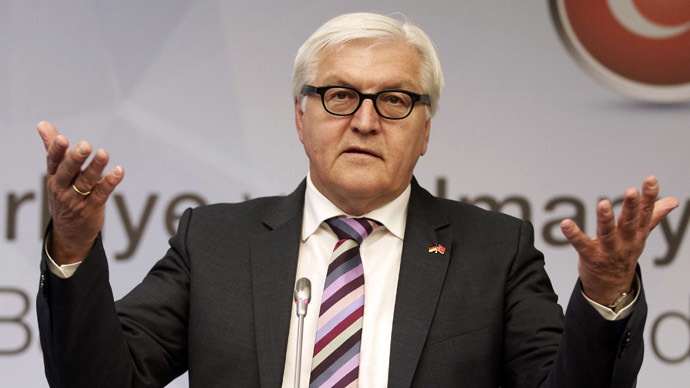 However, Washington refused to provide guarantees that it would not spy on other German officials. 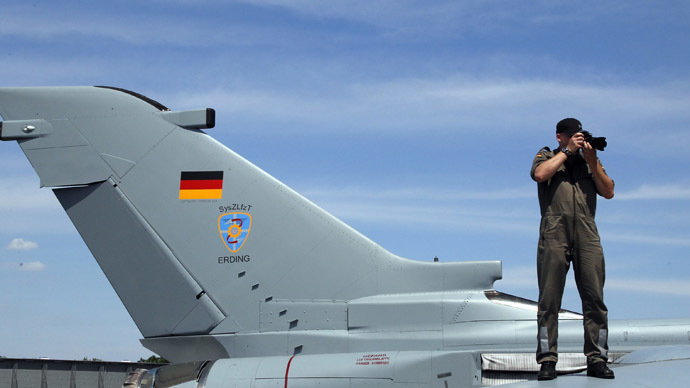 This week, German authorities carried out a raid on the residence of a Defense Ministry official over suspicions of him passing secrets to the US. The raid happened just one week after the arrest of a German officer who worked as a double agent within the state security apparatus. 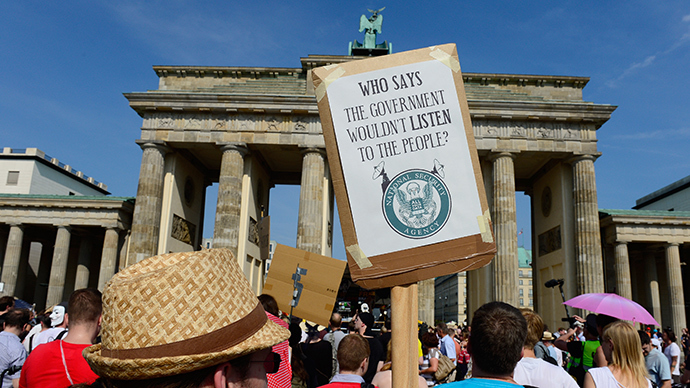 The country also expelled the CIA chief in Berlin over spying allegations.